Chelsea were once again defeated in the Premier League on Sunday by Everton for 2-0. Maurizio Sarri said that his team has reached a ‘limit’ and in fact, this could be true in lots of different ways. The Italian boss was probably thinking about the different in his side’s first and second half performance. 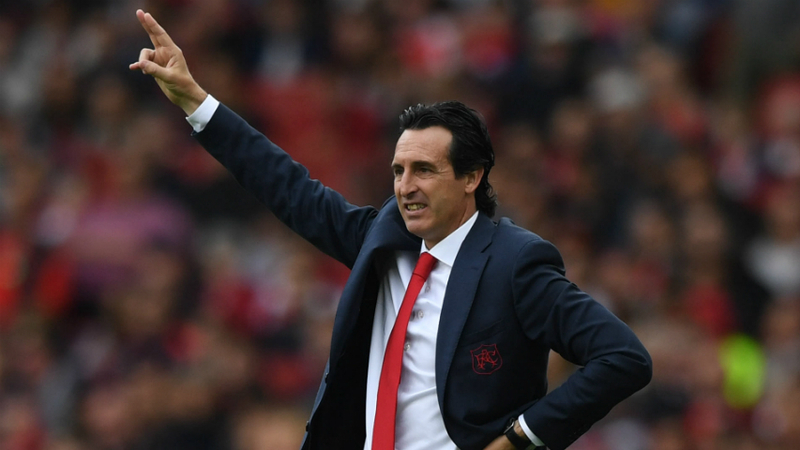 He also said that in the first 45 minutes he saw the best performance of the season while in the second half his side had a ‘recurrent’ mental block. But will the limit he was talking about also apply to his capabilities as a manager: after all it is not the first time that Sarri is referring to his team’s mentality to explain disappointing defeats. And would this limit exclude Chelsea from the Premier League top four which means they would need to win the Europa League to take part to next year’s Champions League? After all the defeat suffered at Goodison Park was the fourth away defeat in the last five games. Add to that Marco Silva’s men had not beaten a top 6 side since January 2017. Once again Chelsea were utterly unable to respond after they went behind. The defeat is leaving Sarri’s men in 6th position in the Premier League, three points adrift Arsenal and with more questions about the manager itself. According to BestBettingsites.online Chelsea are now 2/1 to finish in the top 4 while Arsenal are at 8/15, Man Utd at 5/4 and Tottenham 1/2. Sarri said that his men produced a second-half performance which was inexplicable. The numbers tell us that their poor away form it is costing them the top 4 placement: Chelsea seem to be not capable of turning matches around when they go behind on the road. 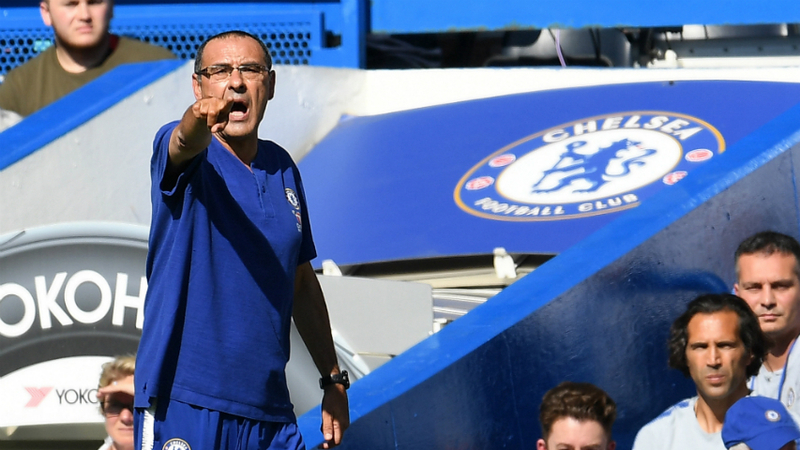 Is Maurizio Sarri the right man? Chelsea have seen 10 permanent managers since Roman Abramovich bought the club. Sarri has criticised his players’ mentality already this season even singling out Hazard at some point even though he has taken part in 48% of Chelsea’s goals in the Premier League. 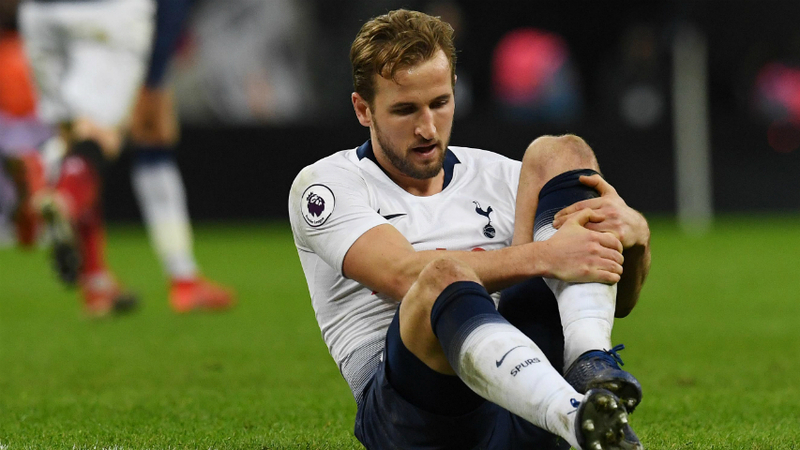 It is likely the former investment banker will keep his position until the end of the season also helped by a run in the Europa League which could provide a backdoor route to the Champions League, if they will win it. In normal circumstances, Sarri would be hoping to make it to the summer and then try to add some stronger characters to his team to improve the mental slide in the most challenging matches. But there is a big problem in this plan: Chelsea have a two-year transfer ban which if it will not be revoked is not going to allow them to move on with things. On a positive note, tough Sarri will have the services of £58m winger Pulisic and others 40 players that are currently on loan. It has to be considered though that Hazard might be tempted to move to Real Madrid and Callum Hudson-Odoi could go to Bayern Munich after handing in a transfer request last January due to lack of playing time. All things considered, it might be simpler to try another manager who might be able to galvanise the current team in ways that Sarri hasn’t been able to. It is clear however that Sarri hasn’t given up hopes as yet. He said that if the team plays like in the first half, then they shouldn’t have problems to secure a top 4 spot. After all, he said they need to recover only 3 points against Arsenal and he believes it is not impossible. He is however worried about Chelsea mentality which is an ongoing issue. Whatever is the problem time for Sarri is clearly running out fast.